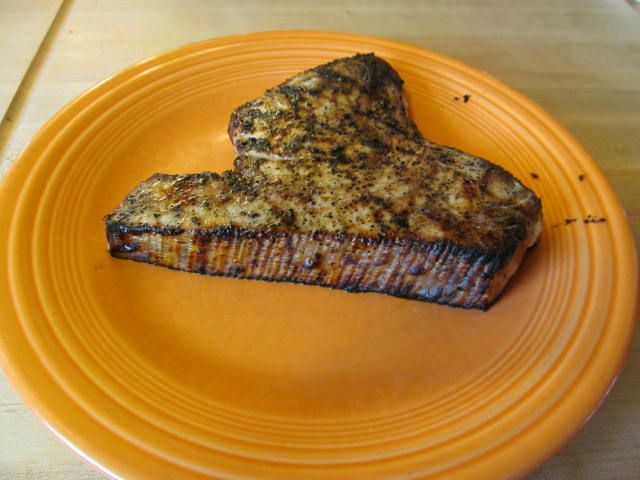 For the final post in this series, we have grilled Swordfish with Santa Maria seasonings. 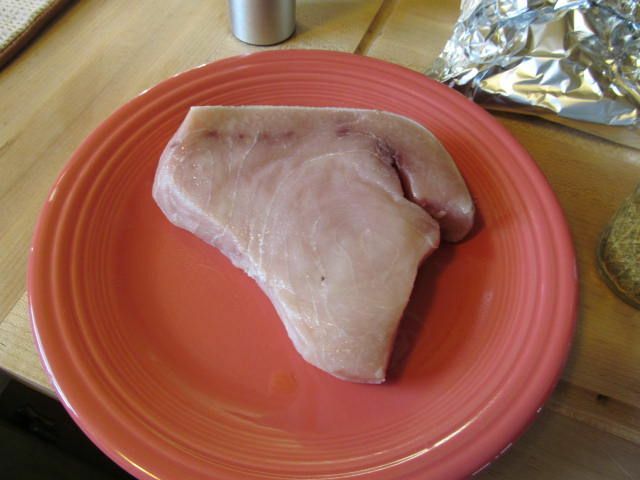 Swordfish is a meatier fish. 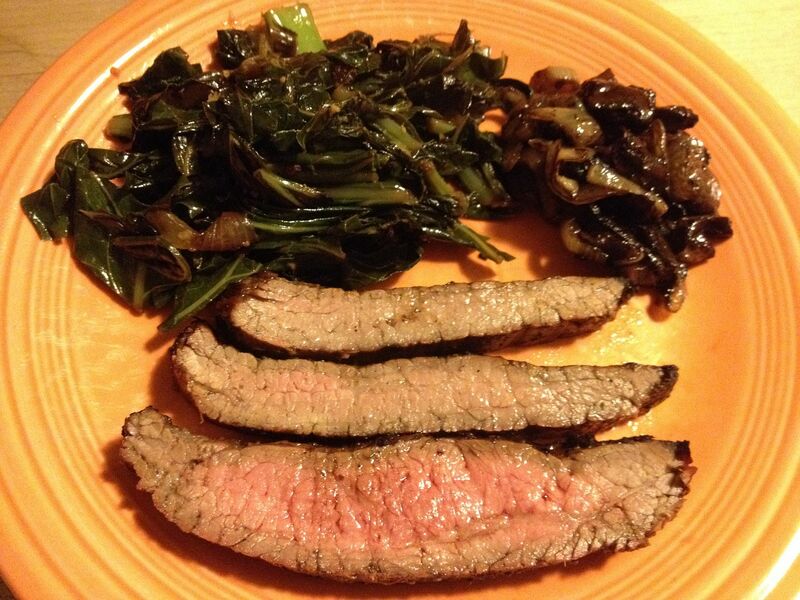 It almost takes on red meat textures when grilled. I have never seen it marinaded, although I do not see why you couldn't. 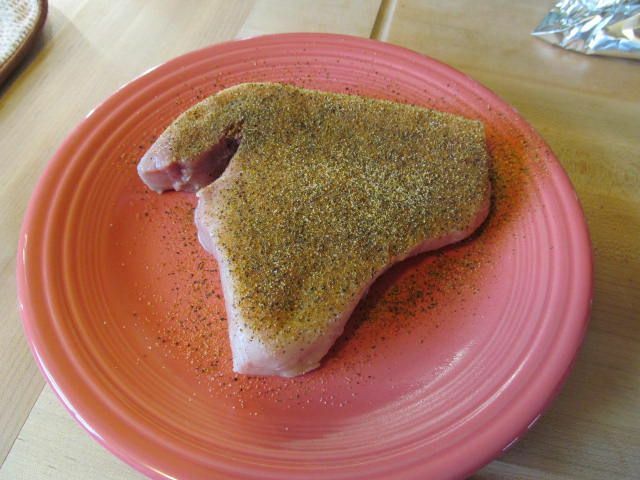 I chose to make this piece of fish like a steak: rubbed and grilled over high heat. First, I washed the steak, sprayed both sides with a thin mist of olive oil, then I applied a liberal coating of Santa Maria Rub from Oakridge BBQ. 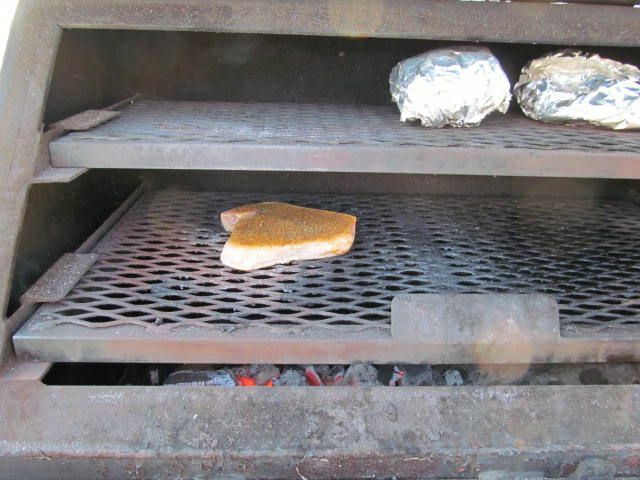 I then fired up the grill and allowed the rub to absorb into the fish. Then, when the grill was ready, I placed on direct heat. On the direct heat, I let the fish cook for five minutes a side. As you can see it is a thicker piece of fish. I have read that Swordfish can be susceptible to parasites. 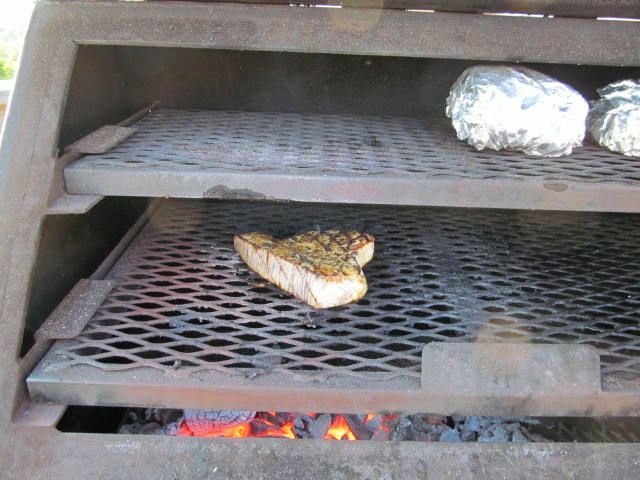 So, I always grill Swordfish until it is firm and well done. After the time on direct heat, I moved the fish away from the heat and cooked on indirect heat with the grill door closed until firm to the touch. This was about seven more minutes a side. I was a little hesitant to use the Santa Maria seasoning as I thought it might overpower this cut of fish. I was wrong. The flavors of the rub mingled nicely with the fish. 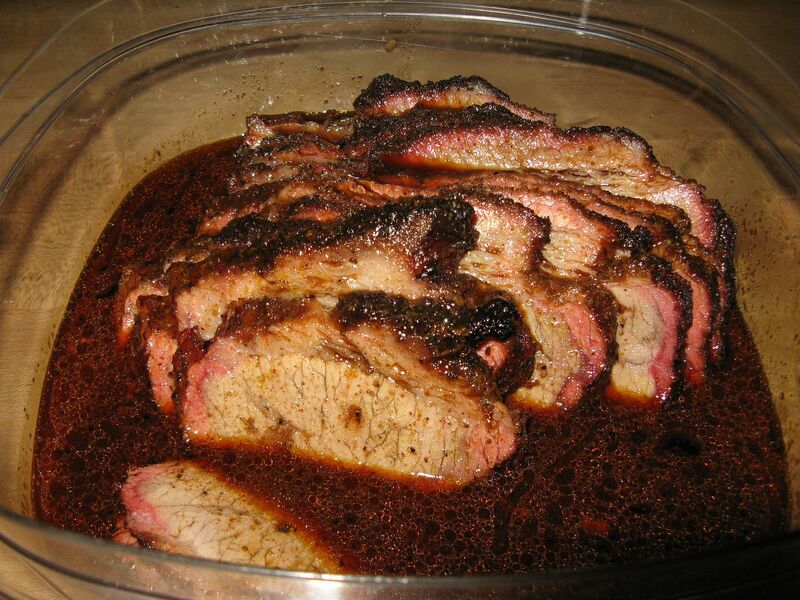 Tender and moist. This Swordfish steak paired nicely with some grilled zucchini and onions. This concludes our series on grilling deep sea fish. 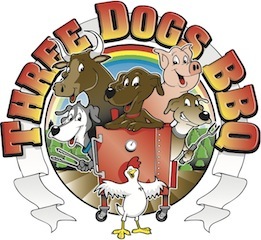 Now, back to good old BBQ! Some home made tartar sauce sounds good. Some fish would be great right now. We have had BBQ the last two weekends. We have a couple week break before the next event. Thanks for sharing.